December’s here and already we’re looking forward to all the fabulous festive festivities in the weeks ahead. 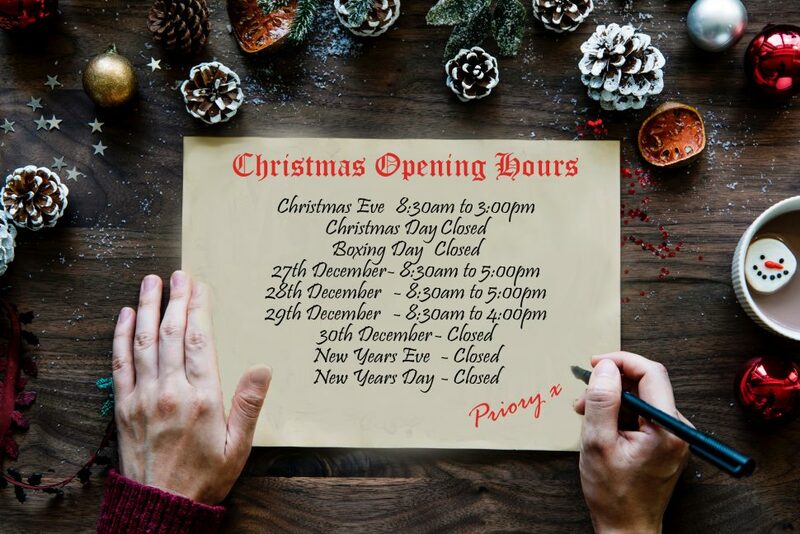 If we could, we’d be here for you all Christmas, but our families want our company during the festive season, so check out our Christmas opening hours below to find out when we’ll be available for motorhome hire or enquiries and when we’ll be relaxing with our nearest and dearest. 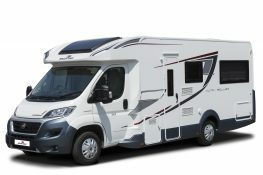 There’s still plenty of time to make your booking and arrange for a festive trip in one of our luxury motorhomes, or to arrange that special Christmas gift of adventure for your loved ones. 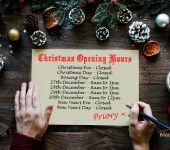 Just be sure to contact us during our Christmas opening hours. We’ll be here to take your calls and take your bookings all the way up to 3pm on Christmas Eve and we’ll also be here between the 27th and 29th of December to look after the phones and those of you who’ve taken advantage of our 3 day special offer (There’s still some availability if you’re quick). We look forward to seeing you all in the New year and hope 2019 brings you good health, endless happiness, no shortage of adventure and many new memories made. 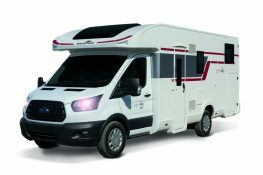 We’re also eagerly anticipating taking delivery of several brand new 2019 plate motorhomes and adding them to our growing fleet. 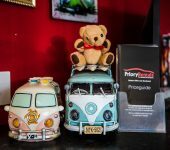 Will you be the first to try them out when they arrive? 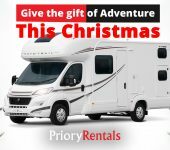 From everyone here at Priory Rentals, we’d like to take this opportunity to wish you a very Merry Christmas and a Happy New Year.